Need to stretch your iPhone/iPad app budget? 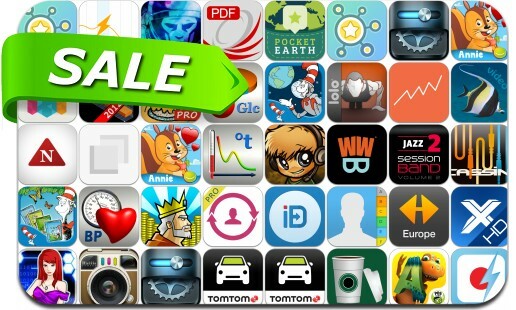 Here are 37 great iPhone, iPad and iPod touch apps that just went on sale. This app deal alert includes Out There, Pocket Earth Offline Maps, Drafts for iPad, Countdown 365, Sync & Backup & Clean Contacts, King Cashing: Slots Adventure, Weather Line, HarrisCamera, PDF Reader Pro Edition, Nameless: the Hackers RPG, Loggr and many others.